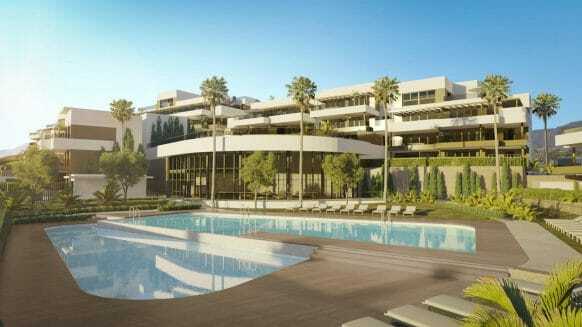 A new complex of stylish two and three spacious south facing apartments and penthouses with large terraces in prestigious residential area of La Mairena. 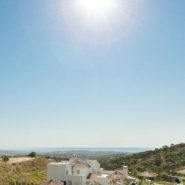 Located near Elviria with views towards the oak and pine forest and towards the Mediterranean sea and Costa del Sol coastline. 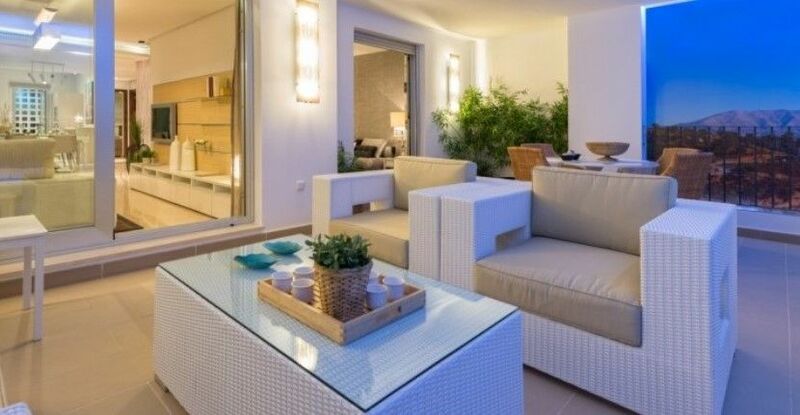 Ground floor apartments offer a private garden. 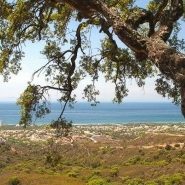 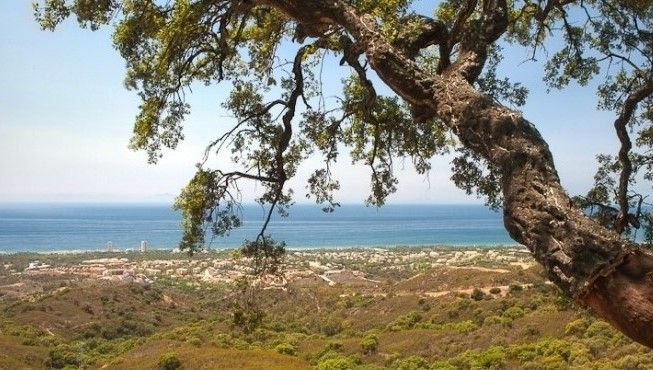 This residential development is set near the village of Elviria, close to Marbella, in beautiful surroundings which have been declared a natural biosphere reserve by UNESCO. 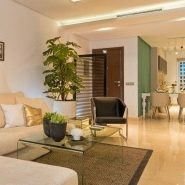 The complex has been built in two phases and all apartments are light and modern. 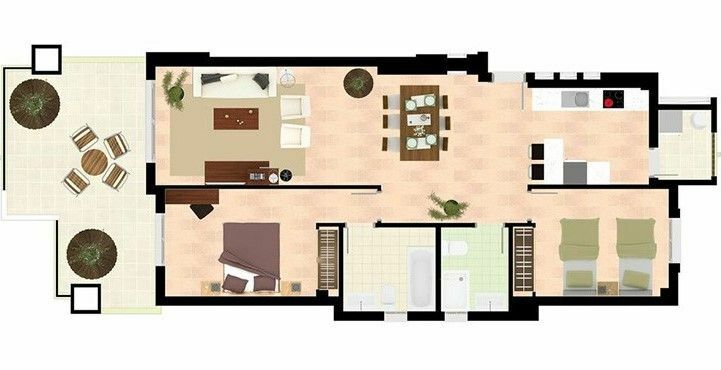 The last phase and will be available in October 2015. 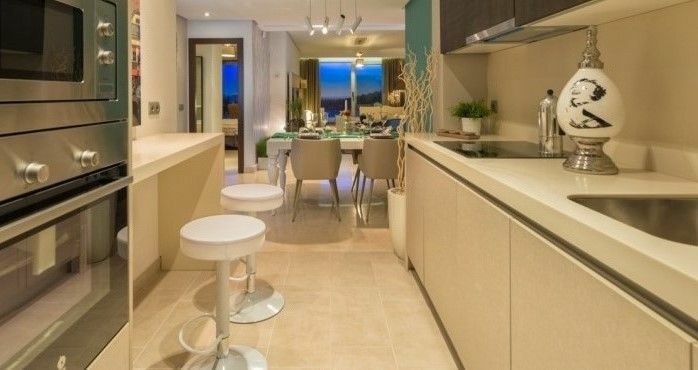 Within the complex there are 2 and 3 bedroom apartments and penthouses. 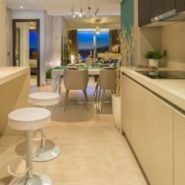 All units are built to the highest standard with first-class finishes as an Italian designed kitchen with Silestone worktops, acoustic insulation and air-conditioning. 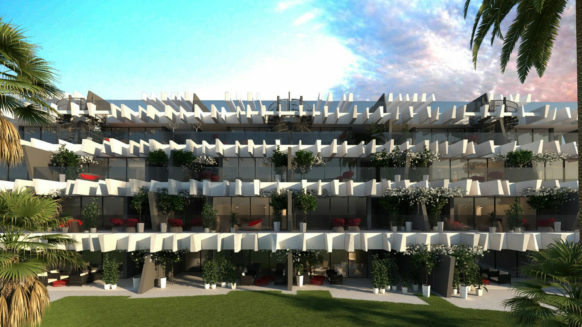 Each block has its own elevator and exterior carpentry finishes in aluminium. 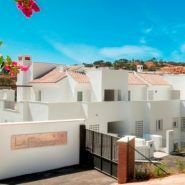 The gated complex has 2 large communal swimming pools, landscaped gardens and external private parking. 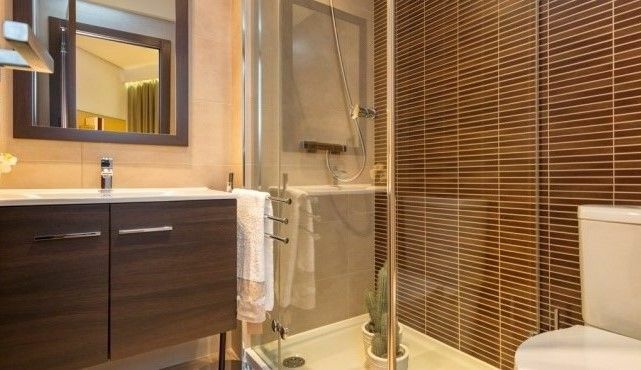 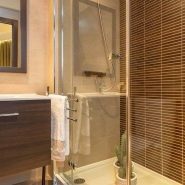 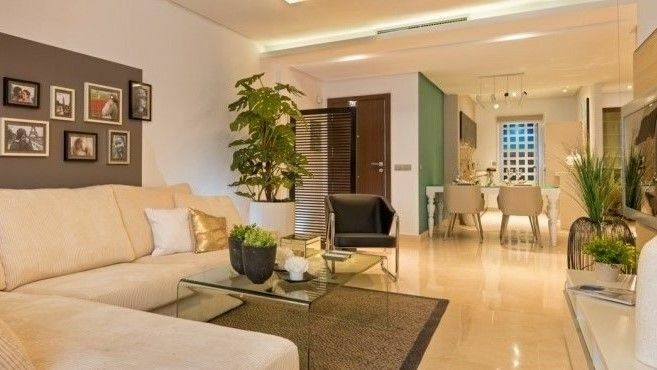 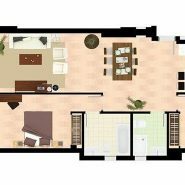 The excellent pricing for these modern contemporary apartments in this exclusive residential area gives you the opportunity to own as a quality family apartment or to acquire a rental investment. 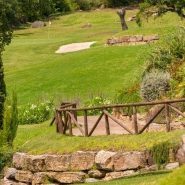 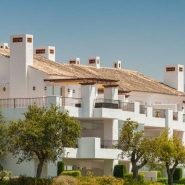 It is a ten minute’s drive from two of the best known golf courses on the Costa del Sol, La Cala Golf Resort and Santa Maria Golf and has direct access to El Soto Golf Club. 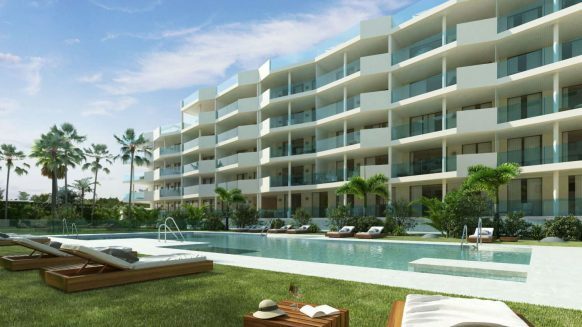 Owning an apartment means you have FREE unlimited use of all the facilities of El Soto Golf Club, with a pitch and putt, paddle courts, tennis courts, a gym, and Jacuzzi. 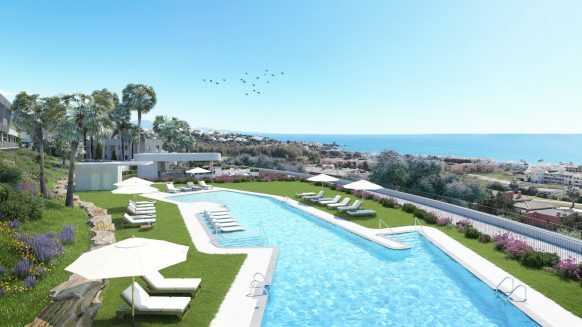 One of the most famous beach clubs close by is Nikki Beach Club well known for its celebrity patrons and sandy beaches.